The legend lives on in the Nike Air Force 1 &apos;07 LV8 3 Realtree®, a modern take on the icon that blends classic style and fresh, crisp details. Textile and synthetic upper offers comfortable support. Nike Air unit gives you lightweight cushioning. Low-cut, padded collar for a comfortable fit around the ankle. Rubber outsole in a sleek cupsole design is durable and honours the traditional AF-1 look. Realtree® camo print delivers striking style. Have your say. 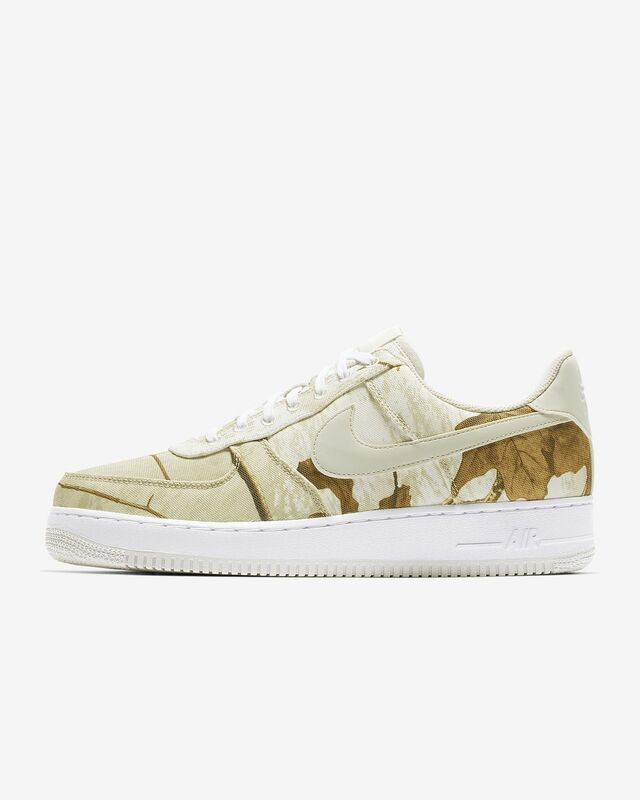 Be the first to review the Nike Air Force 1 '07 LV8 3 Realtree®.